Part of our ongoing coverage of the data and analytics marketplace involves the various companies that make up the space. 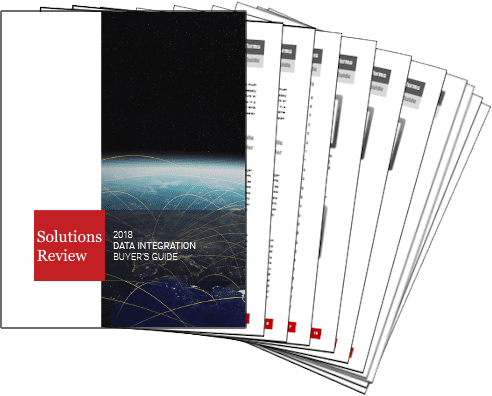 Providers that offer data integration products and services come in many different shapes and sizes, and it’s common for the eye to focus on the shiny new toy; the providers offering something we’ve never seen before. While those trends are certainly worth keeping tabs on, we recognize that reporting on the pillars of the market may be even more beneficial given the ease with which they are recognized. The following providers have recently been named leaders in Gartner’s Magic Quadrant for Enterprise Integration Platform as a Service, and while each company’s market share differs, these companies shape the foundation of this market. Emerging providers can only hope to replicate the kind of success that these cornerstones have earned over a period of time. 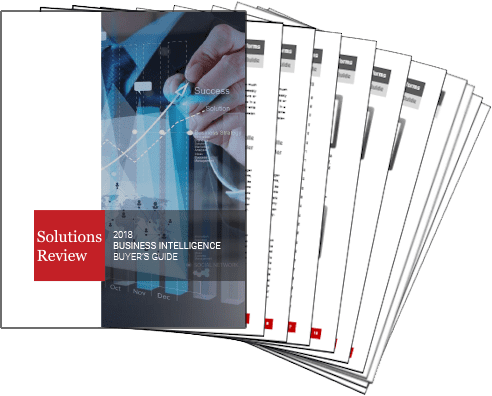 These companies stand out as rock-solid cornerstones that offer options for a wide variety of use cases, making them the most trustworthy of the bunch. Informatica‘s data integration portfolio includes both on-prem and cloud deployments. Informatica combines advanced hybrid integration capabilities and centralized governance with self-service business access for various analytic functions. Informatica recently introduced its CLAIRE Engine, a metadata-driven AI engine that delivers a broad spectrum of data management tools by applying machine learning. 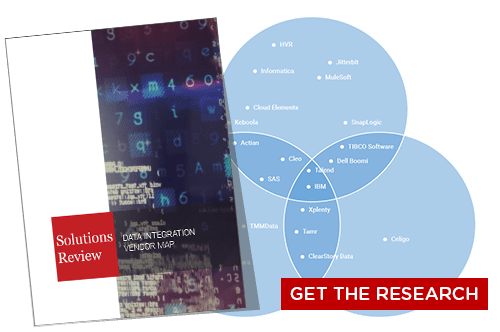 Dell Boomi’s portfolio of data and API integration software is available on a common technology platform. The company’s capabilities span a number of different use cases, and organizations have the ability to tailor specific features to their deployment on a per-need basis. Boomi provides standardized and certified connectors to integrate enterprise applications like Oracle E-Business Suite, SAP Business Suite or NetWeaver. Workato offers a self-service application integration solution for unifying applications on-prem and in the cloud. The product allows organizations to create recipes, which are automated workflows that connect apps to complete tasks composed by users based on a combination of apps, triggers, and actions. Workato currently connects to more than 300 enterprise apps, with new apps being added frequently. Jitterbit offers cloud data integration and API transformation capabilities. The company’s main product, Jitterbit Harmony, allows organizations to design, deploy, and manage the entire integration lifecycle. The platform features a graphical interface for guided drag-and-drop configuration, integration via pre-built templates, and the ability to infuse applications with artificial intelligence. Jitterbit raised $25 million in venture capital in November 2017. SnapLogic offers an expansive set of native iPaaS capabilities to support a variety of use cases. Enterprise Integration Cloud features a web-based user interface for both IT and line-of-business users. The platform includes over 400 pre-built connectors, and the Monitoring Dashboard provides visibility into the health of cloud integrations with system performance dashboards, drill-down capabilities, and Iris AI-based recommendations. Oracle‘s cloud iPaaS tools come in two editions, one for ad hoc integrators and another for more advanced users. Oracle also does business in the API management and managed file transfer marketplaces. 2017 saw Oracle deliver many enhancements to its integration solutions, including self-service features based off integrated natural language processing and machine learning. Microsoft offers its data integration functionality on-prem and in the cloud (via Integration Platform as a Service). The company’s traditional integration tool, SQL Server Integration Services (SSIS), is included inside the SQL Server DBMS platform. Microsoft also touts two cloud SaaS products: Azure Logic Apps and Microsoft Flow. Flow is ad hoc integrator-centric and included in the overarching Azure Logic Apps solution.